From December 2, 2013 to March 31, 2014, the magazine’s readers were asked to vote for their favorite airport and the criteria included logistics and convenience. The respondents assessed the quality of location, access, security, check-in, restaurants, shopping. The airports were rated for each characteristic on a 5-point scale: Excellent, Above Average, Average, Below Average and Poor. Then the component ratings were averaged and an overall score was created. Frank Kruppenbacher, Chairman of the Greater Orlando Aviation Authority says that their goal is to become the best airport in the world and that the award gives them motivation to continue on the path of providing their passengers with a world-class experience and with excellent customer service. The airport was rated as 11th in the previous year’s survey and its overall ranking rose to 5th position in 2014. 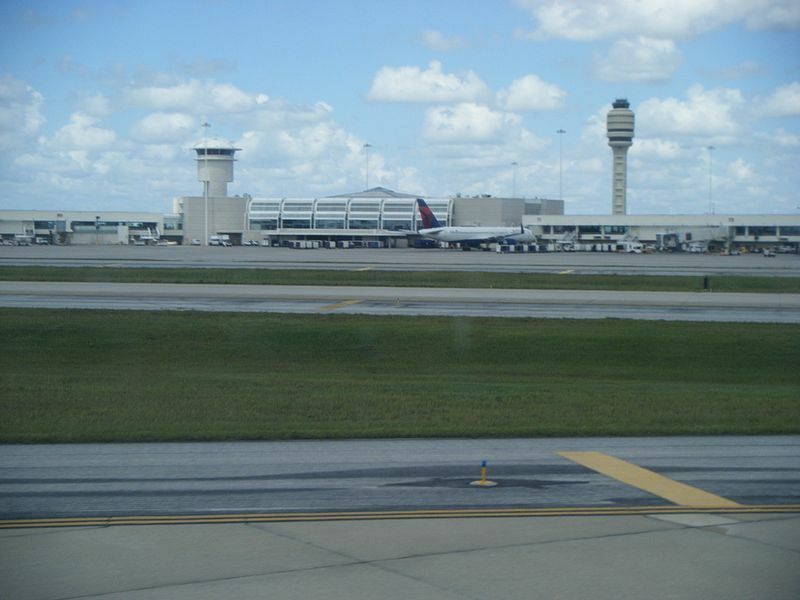 With more than 35 million passengers per year and 18,000 employees, Orlando International Airport is currently the second busiest airport in Florida and 14th busiest in the U.S. The airport generates about $26 billion in direct and indirect revenue for the local economy.